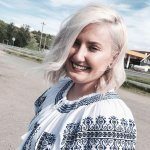  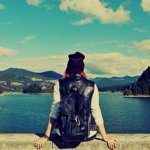  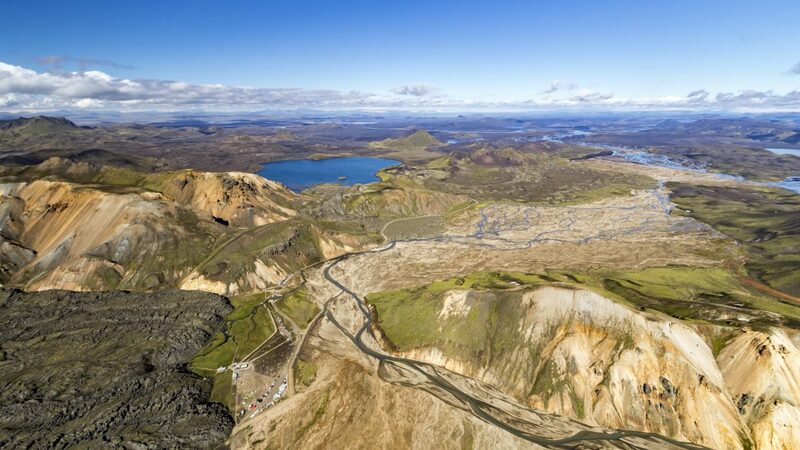 This tour will take you over the beautiful area of Lakagígar, a crater chain created in 1783 by one of the largest volcanic eruptions in recorded history. 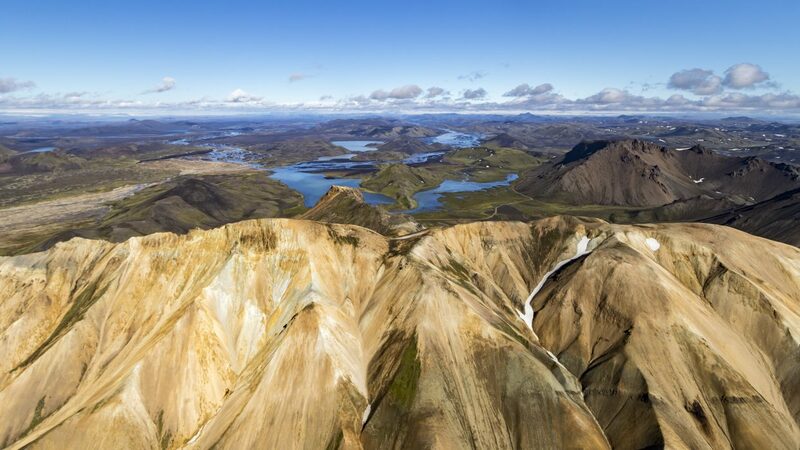 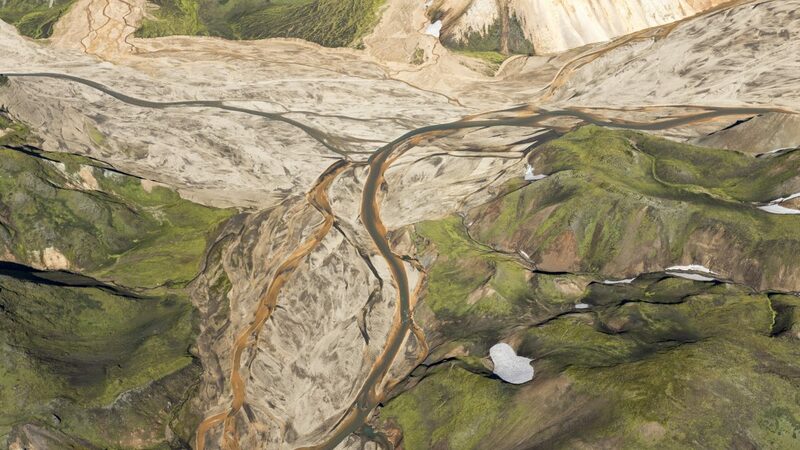 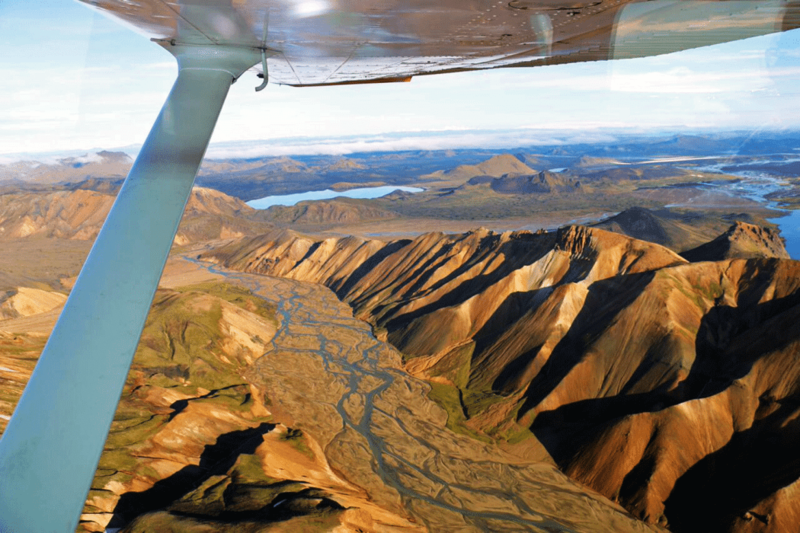 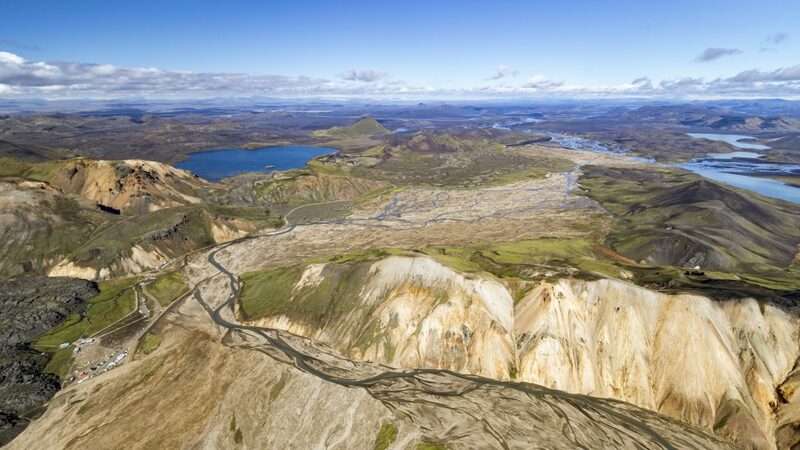 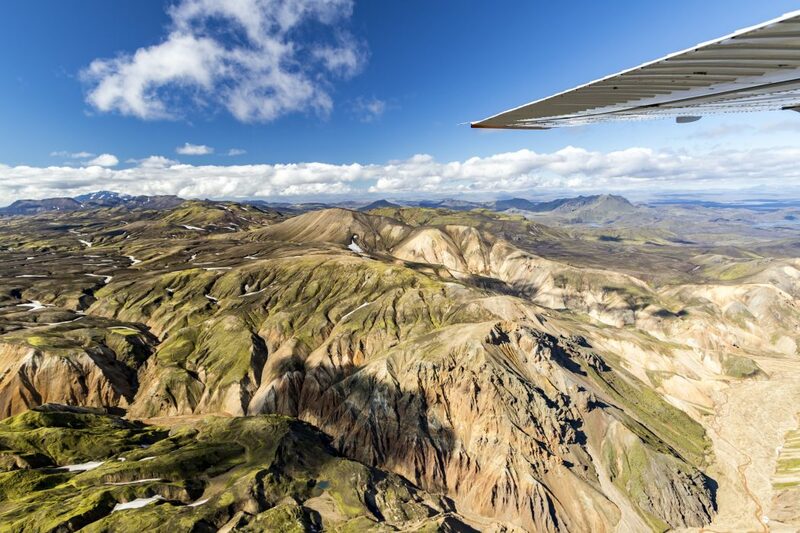 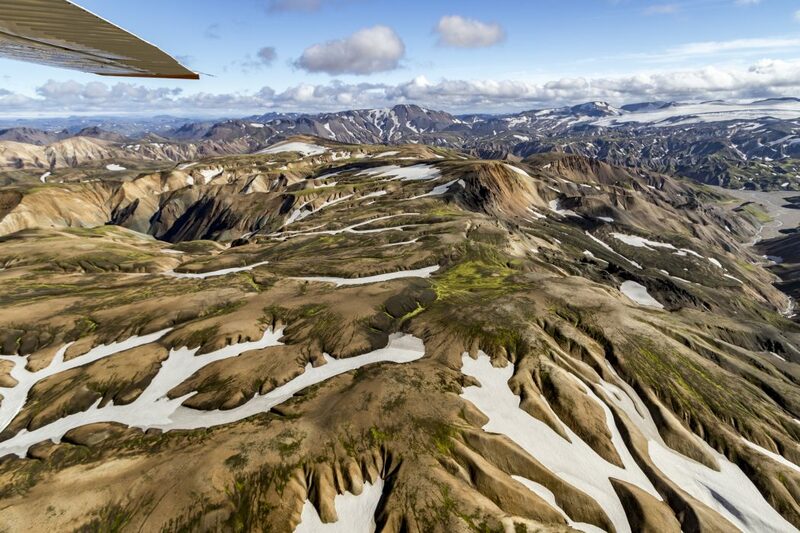 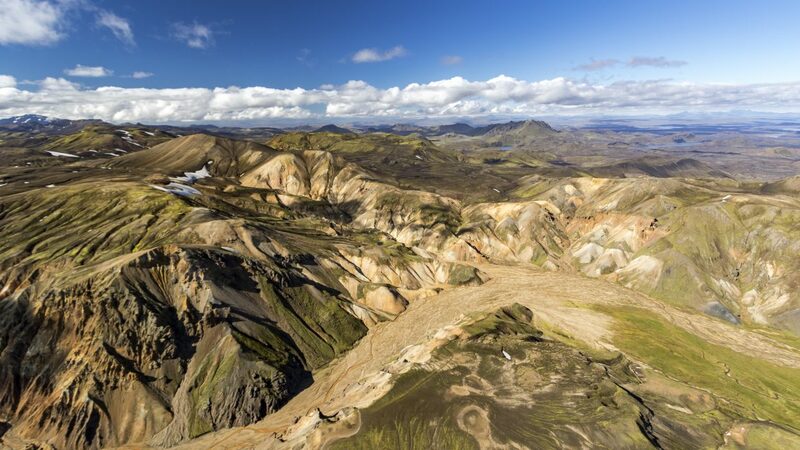 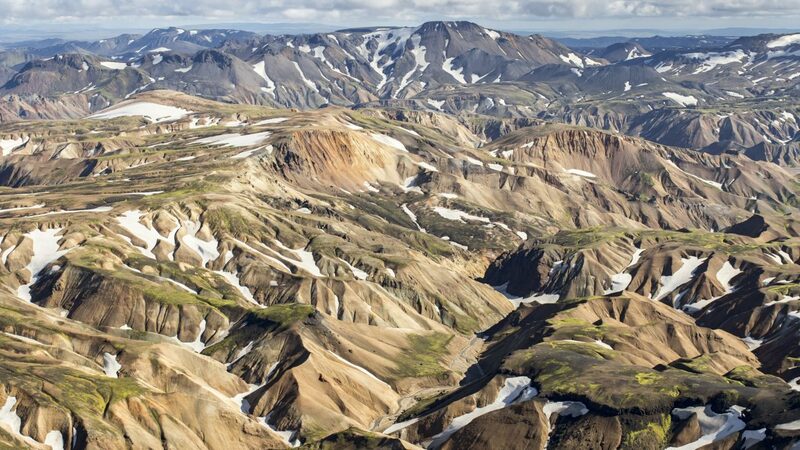 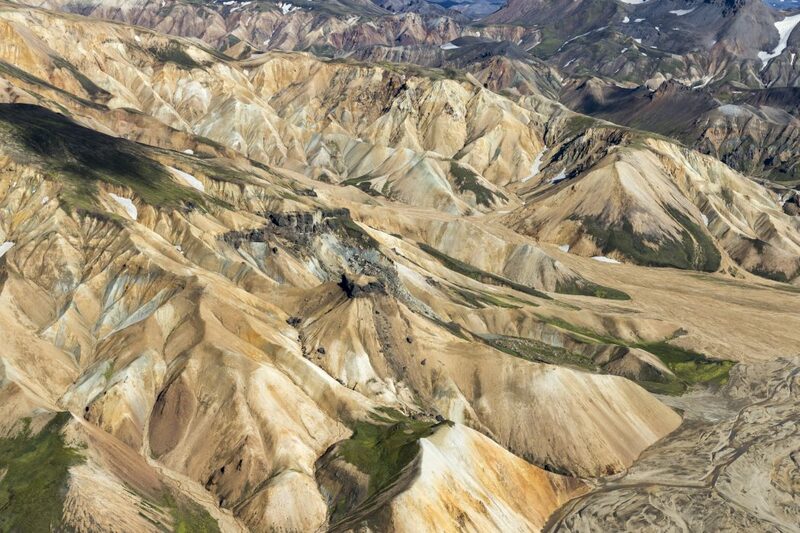 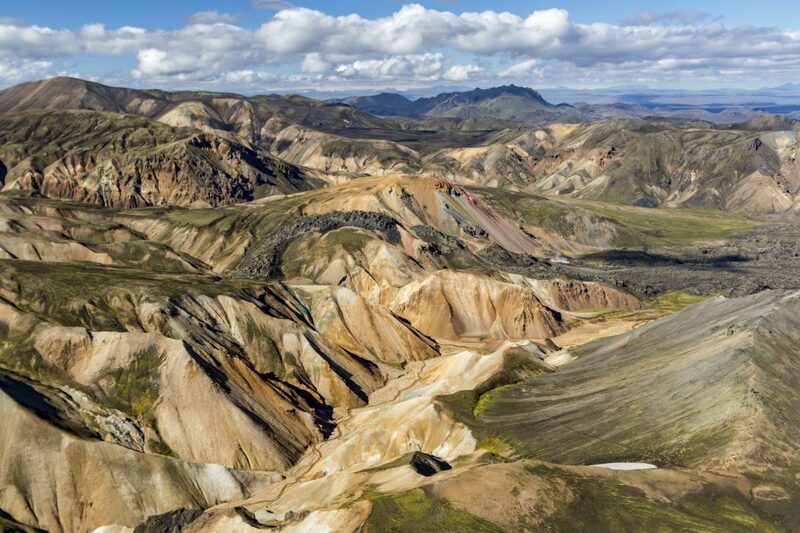 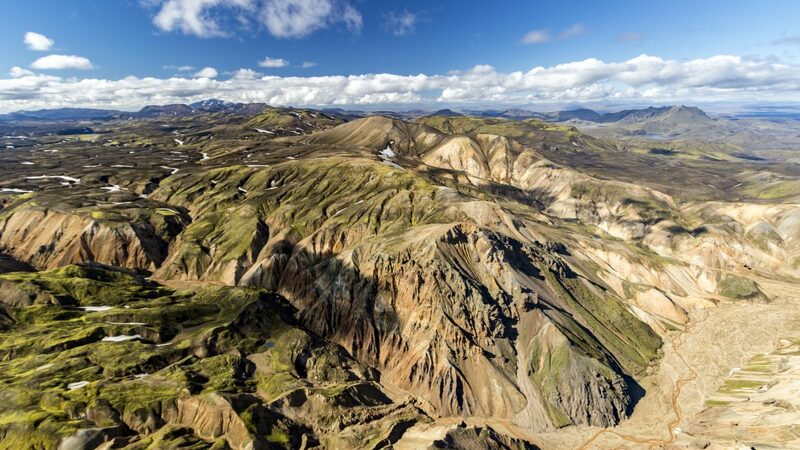 From there we fly over Landmannalaugar, the beautiful valley between the mountains, before returning to Skaftafell. 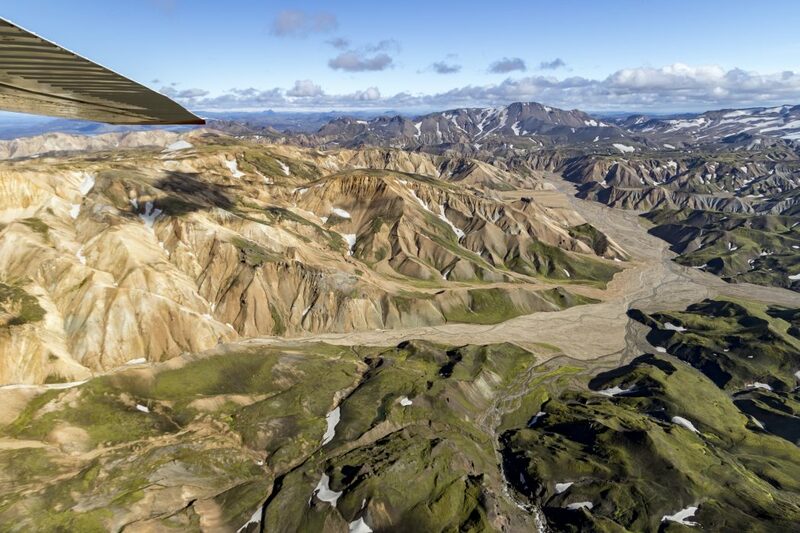 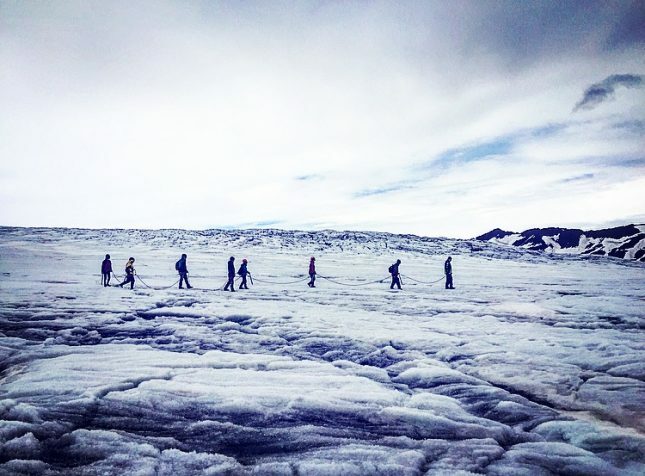 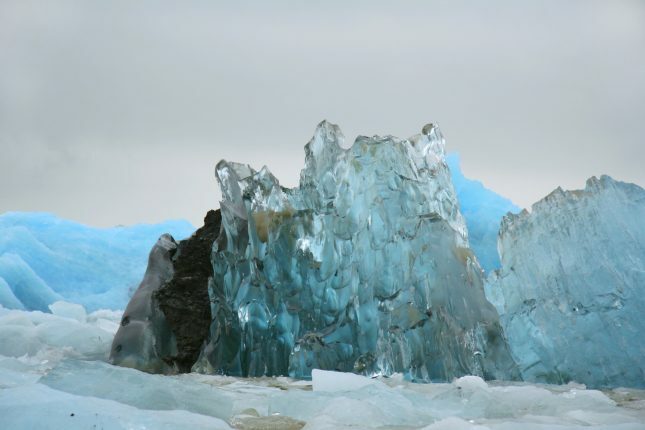 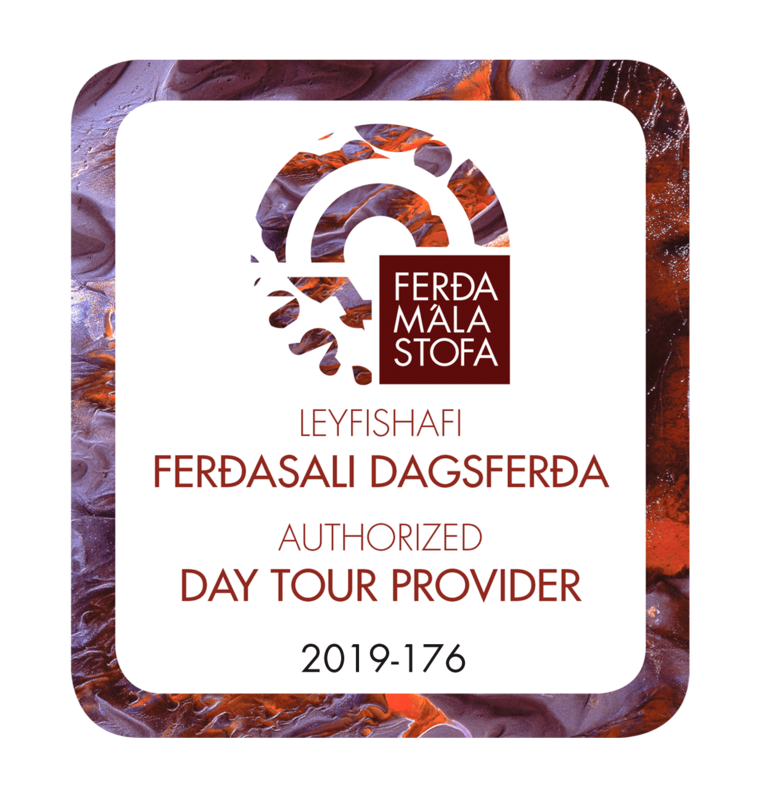 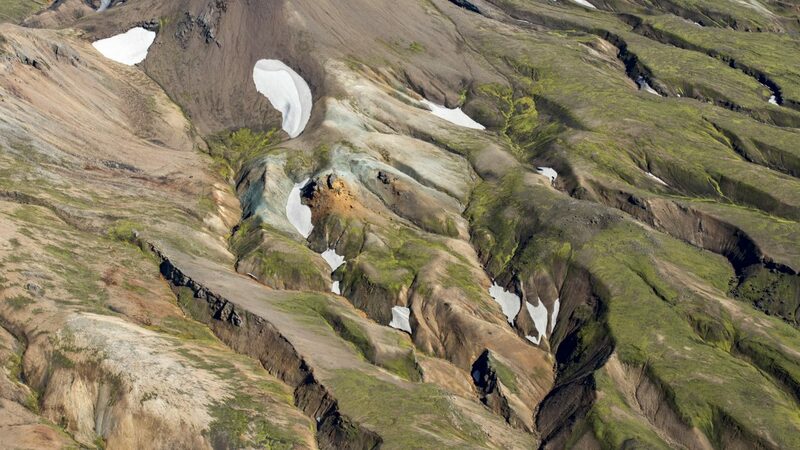 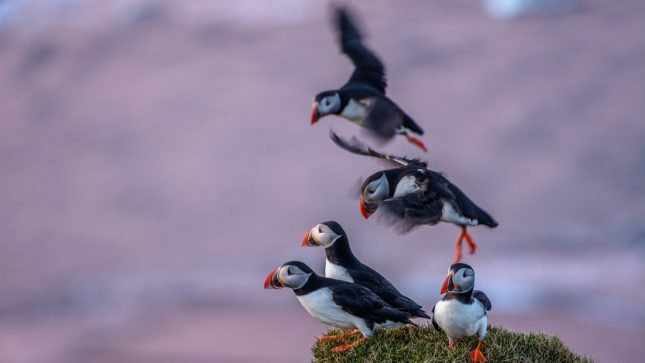 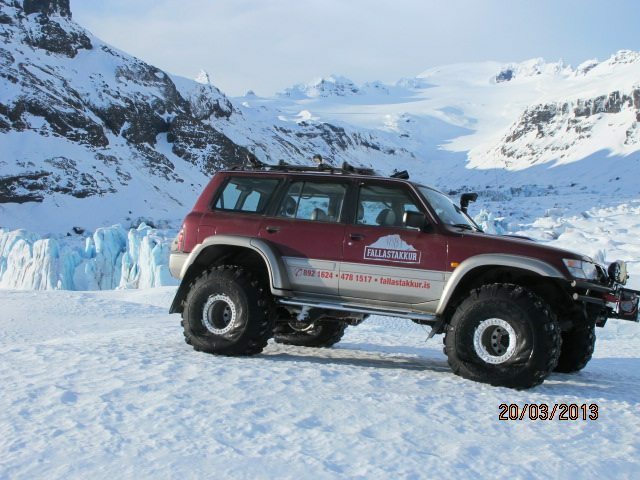 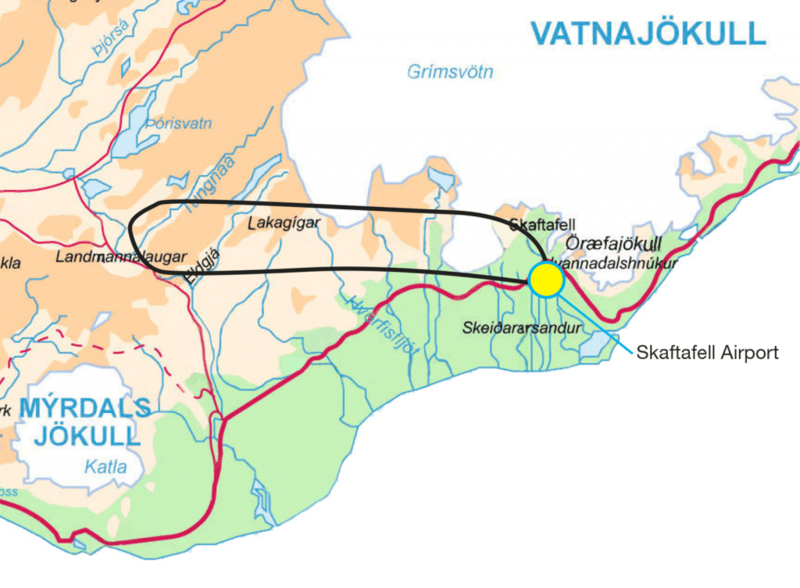 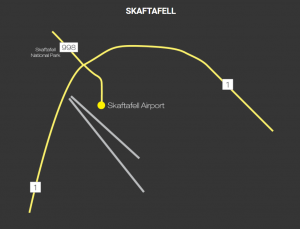 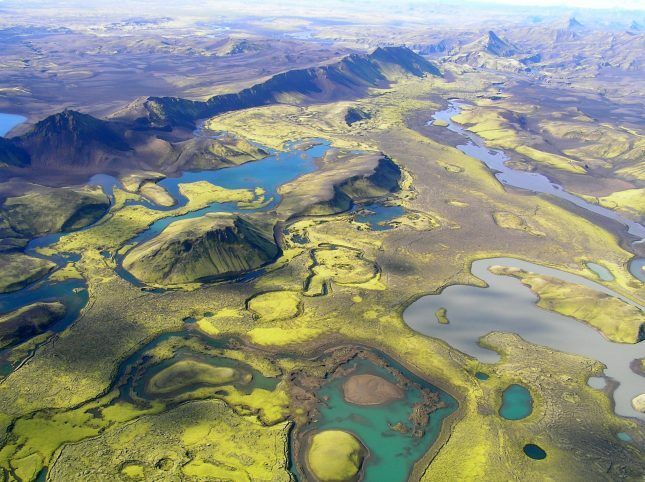 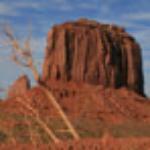 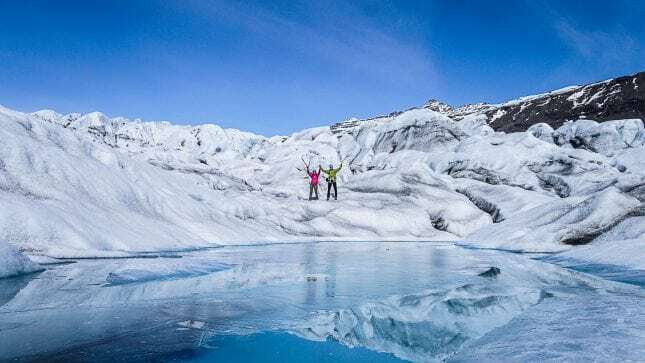 On this tour, our passengers will see glaciers, volcanoes and the beautiful landscape north of Mýrdalsjökull glacier.